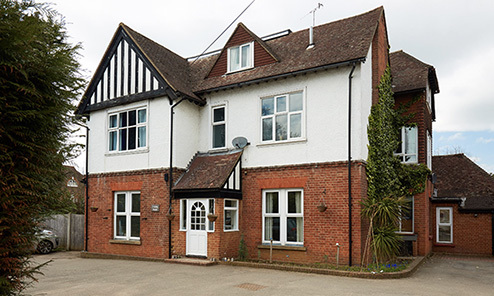 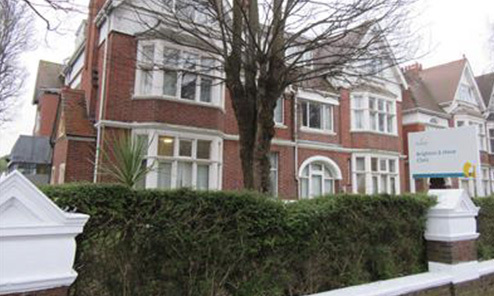 Gresham House is part of our Learning Disability and Autism division and provides a specialist residential service for men and women with a range of learning disabilities, including autism and sensory and communication impairments. 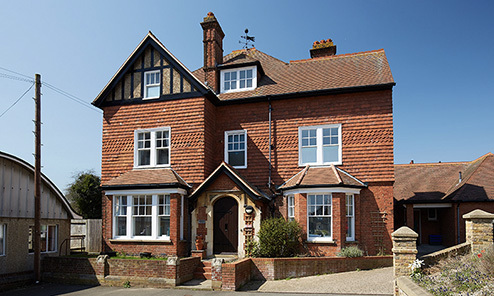 The home has twelve full en-suite bedrooms, a quiet room, double lounge with direct access to a large garden, which also contains a summer house/sensory room. 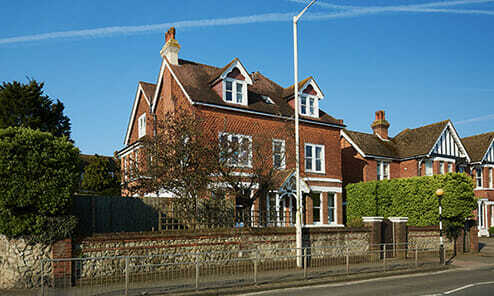 It is located in the village of Staplehurst, in Kent, which is ten miles south of Maidstone.